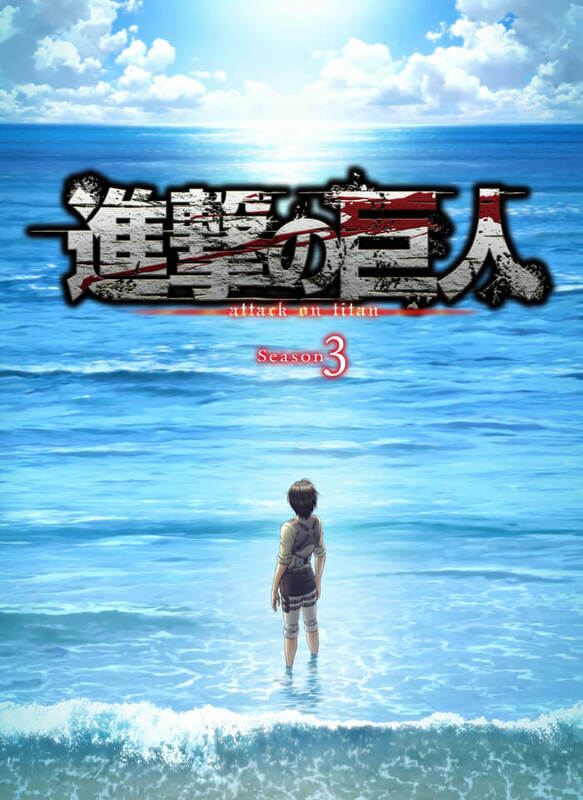 A special event was held for Attack on Titan at Chofu City Green Hall on February 3, 2019 for the upcoming second half Attack on Titan season 3 which is set to begin airing in April this year. 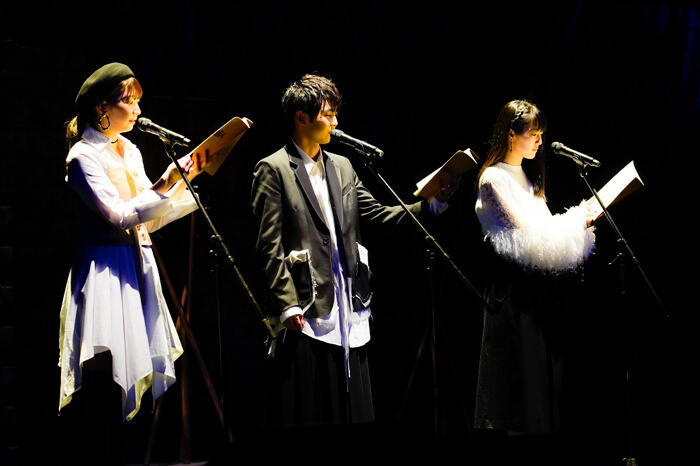 The event was split into a daytime slot and evening slot which saw appearances from 8 of the voice actors including Yūki Kaji (Eren Yeager) and Yui Ishikawa (Mikasa Ackerman). 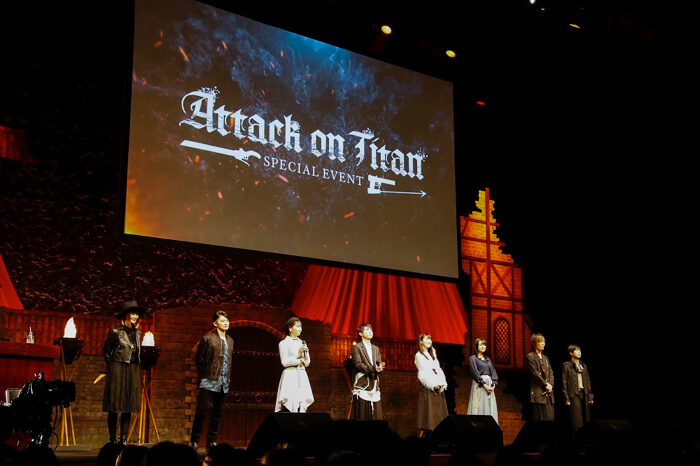 A talk was held with the eight voice cast members and they also acted out an original 50-minute script written by Kouji Seko, a screenwriter for the anime adaptation, with narration Marina Inoue (Armin Arlert) written from Armin’s perspective. During the daytime session the cast looked back at the first part of season 3 as well as the scenes which left the biggest impression on them. In the evening there was a Q&A session. A sneak peek at the first episode of part two was shown at the end of the reading. Check it out below. 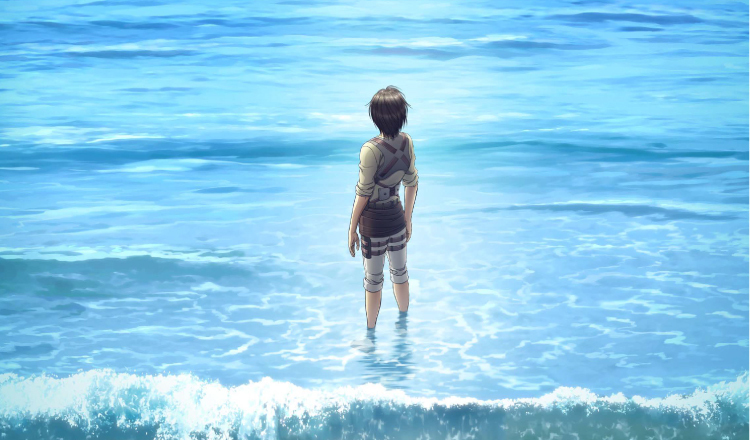 It was also revealed that Linked Horizon and cinema staff will perform the opening and ending themes respectively for the second half.